Parking Tickets Booklet: Set of 20 citations for parking-impaired drivers. Set of 20 hilarious citations for parking-impaired drivers. We've all been frustrated and flabbergasted by what some drivers consider a parking space. Sometimes the offense is so bad, you wish you could issue a ticket for stupidity. Well, now you can with our Parking Tickets Booklet! 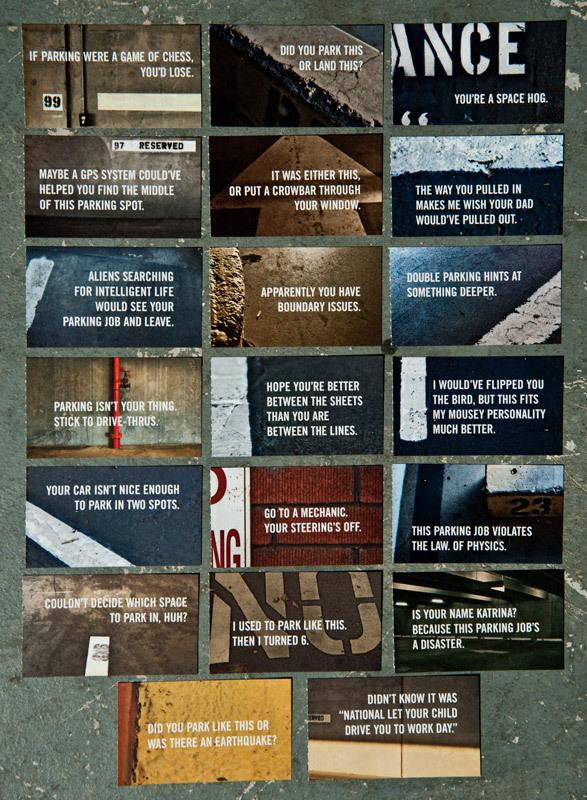 Each of the twenty "citations" features a witty bashing of the recipient's parking ability. With liberal deployment, you can help stem the tide of worldwide parking incompetence. 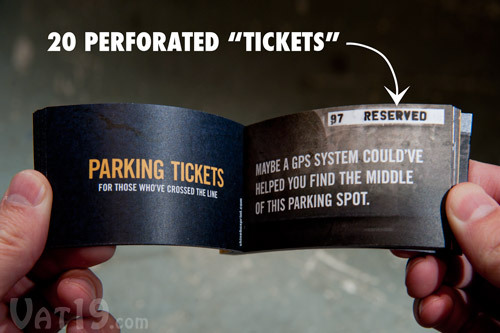 Each booklet features twenty full-color perforated "tickets" and is the perfect gift for those who simply can't stand inept parking. Dimensions (booklet): 4" x 2" x 0.3125"
Dimensions (ticket): 3.5" x 2"
Includes 20 full-color, tear-out "tickets"
Let's set the scene: You're late and you're rushing to find a parking spot in a crowded lot. You spy an opening! As you approach, you curse out loud because some clown has managed to straddle one-third of the empty spot with their sub-compact car. Like any good Samaritan, you should offer this "driver" an assessment of their abilities so they can improve. Enter the Parking Tickets Booklet. 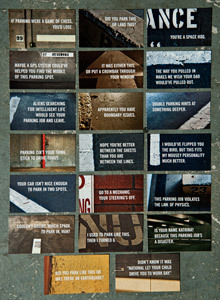 These sturdy cards serve as not-so-gentle reminders to your fellow drivers that their mistakes are not going unnoticed. When a parking job simply blows your mind, issue a Parking Ticket. Each booklet includes twenty full-color tear-out cards. 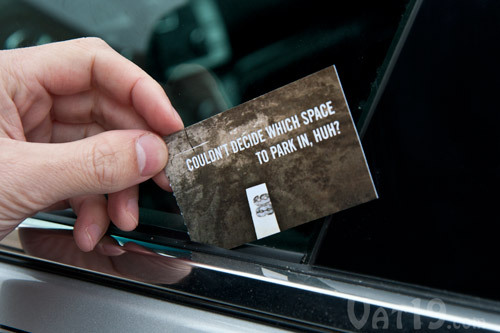 Each one features a short saying that will crystalize your thoughts regarding their parking performance. 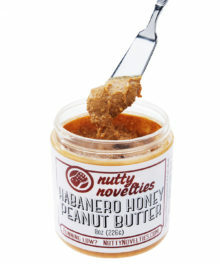 Simply stick under a windshield wiper or in the driver's side window. The offending driver is sure to notice your interest in improving their skills. 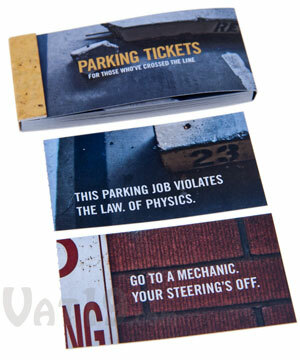 Each set of Parking Tickets includes twenty perforated full-color cards. Below are the twenty sayings included in each booklet. 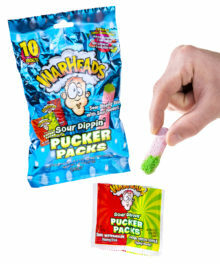 Click on the picture below to see each one a bit larger. Go to a mechanic. Your steering's off. This parking job violates the law. Of physics. Did you park like this or was there an earthquake? Couldn't decide which space to park in, huh? Your car isn't nice enough to park in two spots. I used to park like this. Then I turned 6. Is your name Katrina? Because this parking job's a disaster. I would've flipped you the bird, but this fits my mousey personality much better. If parking were a game of Chess, you'd lose. Did you park this or land this? Maybe a GPS system could've helped you find the middle of this parking spot. 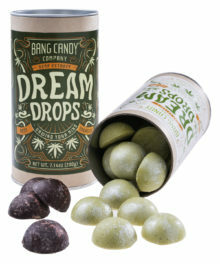 It was either this, or put a crowbar through your window. The way you pulled in makes me wish your dad would've pulled out. Didn't know it was "National Let Your Child Drive You to Work Day." Double parking hints at something deeper. Parking isn't your thing. Stick to drive-thrus. Hope you're better between the sheets than you are between the lines. Apparently you have boundary issues. Aliens searching for intelligent life would see your parking job and leave. 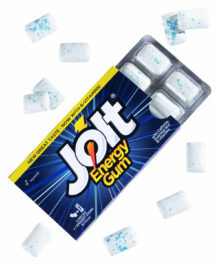 Question: Can I get in trouble for giving these out? Answer: Only if the driver catches you doing it! Question: Can I choose which sayings I want? Answer: No. However, you will receive one each of the twenty pitch-perfect sayings listed above. So, we think you'll be covered. Question: I'm worried that it isn't big enough. Do they come in a larger size? Answer: These full-color cards will be hard to miss. They don't look anything like business cards and if placed in the seal of the driver's side window directly above the door handle, the driver would have to be blind to miss it (although that may explain their horrendous parking).